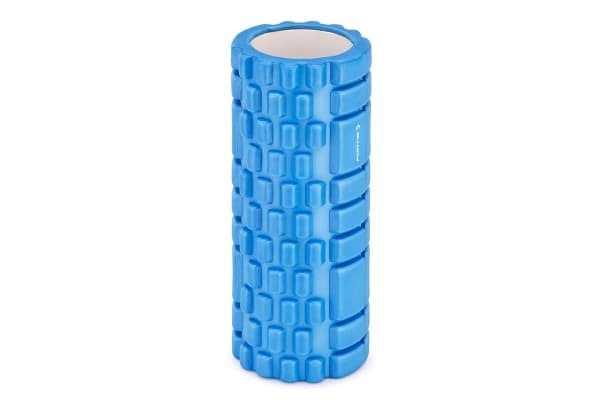 Get a firm massage and loosen tight muscle knots with the special grid formations on this high-density EVA foam roller. With the Fortis EVA Grid Foam Roller (34cm) in hand, you’ll feel tense muscles relax as you roll it over your calf, foot, thighs, or back. Use a little body weight as you roll the hard foam roller over sore muscles to feel refreshed and re-energised in no time. 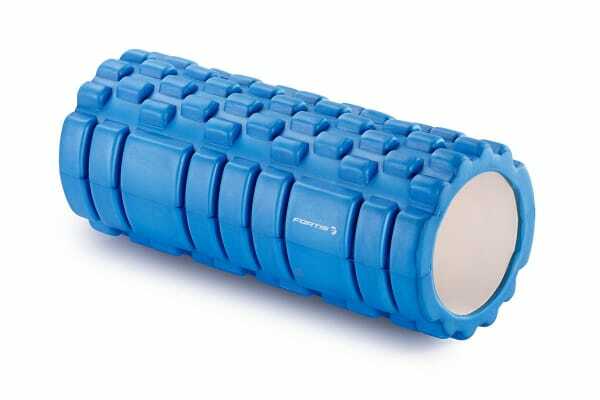 Several types of yoga and pilates exercises use this type of a roller to assist in core activation and balance training.